Call today for the cheapest prices, to get a quote, or place an order. 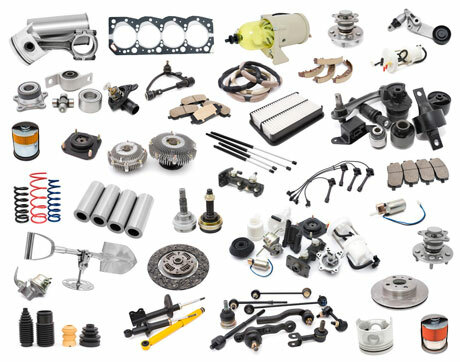 Clutch kits,clutch cables, clutch master & slave cylinders, drive shafts, universal joints, C.V. joints, C.V. boot kits, wheel bearings and kits. Oil filters, air filters, cabin filters, pollen filters, fuel filters, fuel pumps, fuel line, oxygen (lambda) sensors, engine management sensors, oil pressure switches & sensors, air duct hose, oil seals. Comma Oils & Chemicals, Mobil 1, Morris Lubricants, Holts, Hammerite, Plastic Padding, Draper Tools, Jack Sealey Tools, Sykes Pickavant Tools, Deb Chemicals, Wynns, STP, Haynes Manuals, Summit Mirror Glasses, Securon Seat Belts, Autoglym, Varta Batteries, Quinton Hazell, Tork Wiping Clothes, Barseal, Payen, FAI.